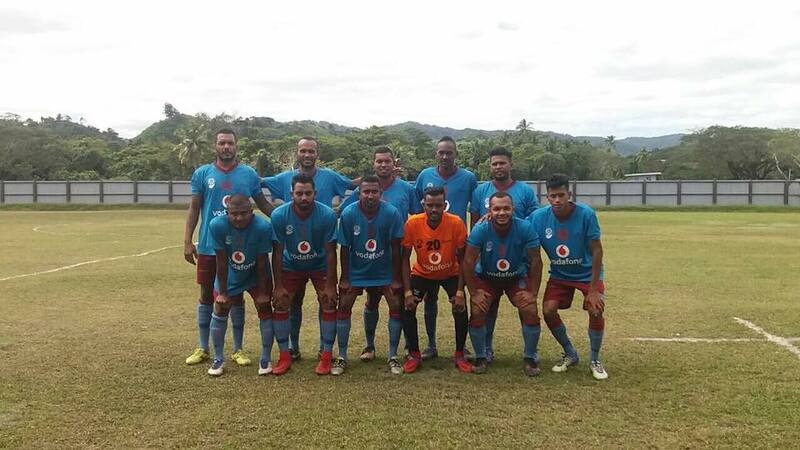 The Nasinu football side started its campaign in the Premier Division on high note defeating northern senior League champions Savusavu 1-0 at Ganilau Park on Sunday. The Vodafone Senior League play off will be played between Nasinu, Lami and Savusavu. The Viti Levu Champions with the guidance of coach Shivam Naithan played its heart out in the opening match with a goal from Moses Fredy in the 9th minute of play. Nasinu president Oneil Chand was happy with the teams win. “I am really happy with the win as it was very important for us to keep our chance alive playing away from home, “Chand said. Chand said it was dream to see Nasinu back in top level competition. Chand said they would work out on their weaknesses from the first match and prepare well for the series. Nasinu will to face Lami at 3pm this Sunday at Ratu Cakobau Park in Nausori. The winner from the senior league play-off will gain automatic promotion to the Premier Divison.